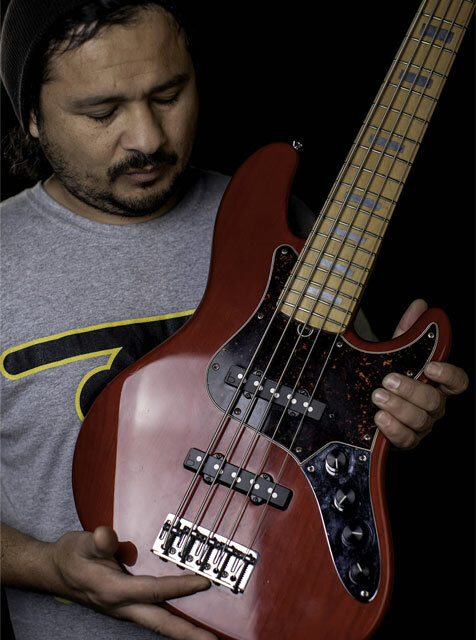 Ariel Garcia started playing bass at the age of 20 and has been playing bass for 20 years now. At the beginning, he spent all his free time learning all of his favorite songs by ear. He then decided to study bass Berklee college online. Now he is a producer and musical director for several bands and churches. He does studio session work, live performances – both in bands and as a solo artist. He is also well versed on the fretless bass, upright bass, keyboard and synth bass.